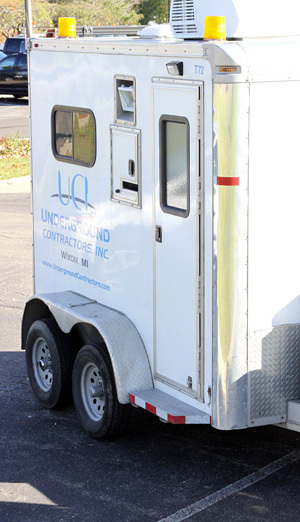 Splicing - Underground Contractors, Inc.Underground Contractors, Inc. The splicing technicians and support team at Underground Contractors Inc. provides exceptional customer service, expertise and reliability to our clients. Through extensive training, splicing tools and technology and on-site job experience, our team is equipped to handle projects of any size. Our highly qualified technicians provide the newest fiber optic splicing technologies and materials to ensure each job is completed with precision and permanence. When you turn to UCI for your Fiber Optic Splicing Services, you can be sure that your job will be completed well. We would welcome the opportunity to provide you with a bid on your next splicing project. Let Underground Contractors Inc. show you why we’ve gained the reputation as the outstanding choice for your splicing needs.